Choice is a wonderful thing! 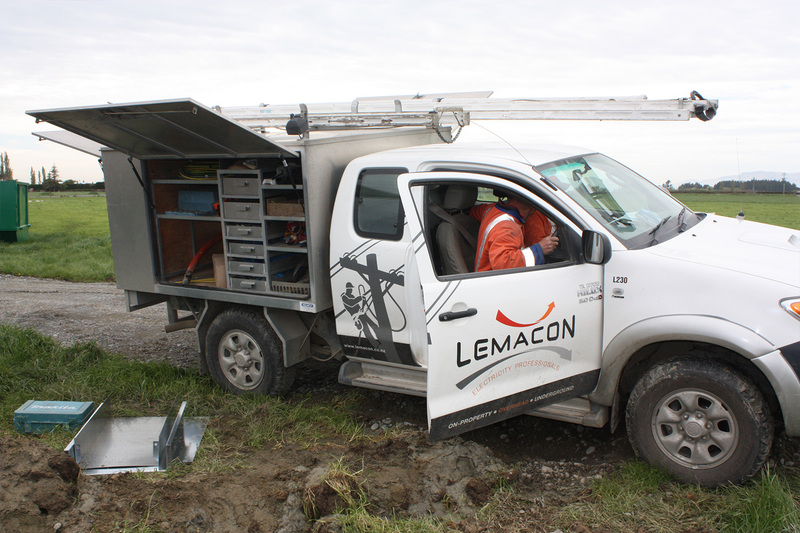 To ensure you receive the most effective power solution for your needs now and in the future, call LEMACON first. We’ll provide contact details for Alpine Energy’s New Connection Contract Managers; so that you can also request a Quote from LEMACON. Based on Alpine Energy’s design, LEMACON submits a Quote. Alpine Energy sends you both quotes, then you let them know which one you’ve chosen. LEMACON is an Approved Contractor for Alpine Energy. 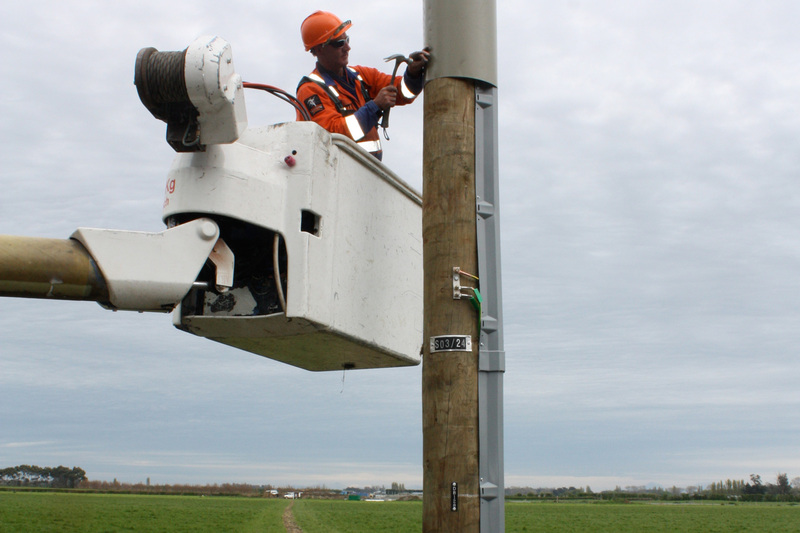 The network owns and operates the electricity distribution network in South Canterbury - supplying electricity to over 30,000 customers. 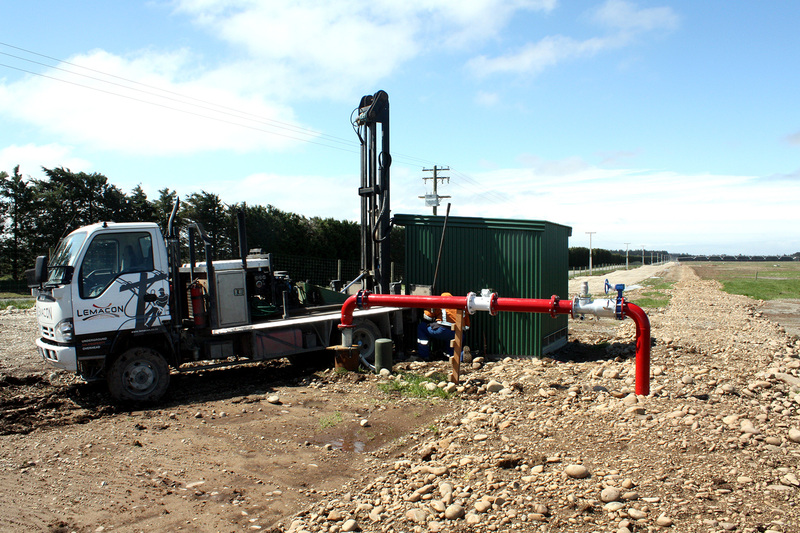 Alpine Energy’s boundaries stretch from the Rangitata River in the north, to the Waitaki River in the south, and from the east coast, to Mount Cook in the west. 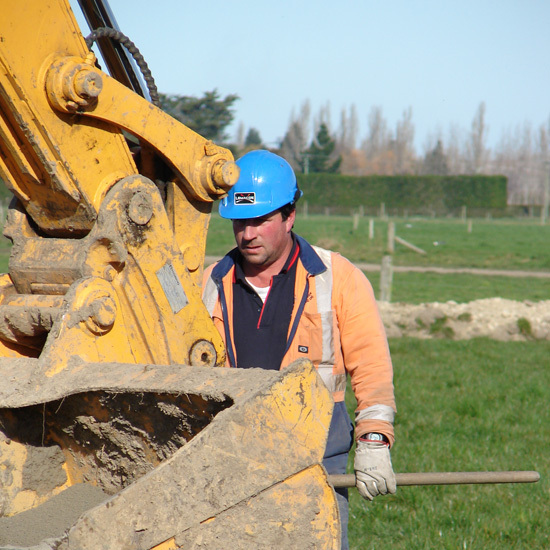 Alpine Energy is proudly 100% owned by the South Canterbury communities they serve; the Timaru District Council (47.5%), LineTrust South Canterbury (40%), Waimate District Council (7.54%) and the MacKenzie District Council (4.96%). Always ask Alpine Energy for a second Quote! 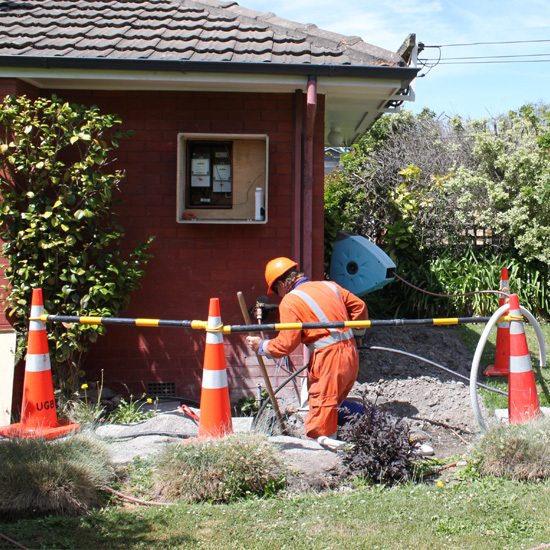 To do this, you must speak to an Alpine Energy New Connection Contract Manager. 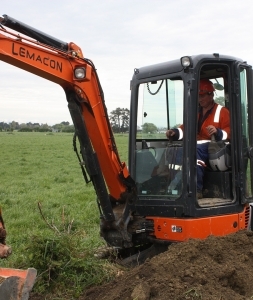 For their contact details, call LEMACON: 0800 333 075. 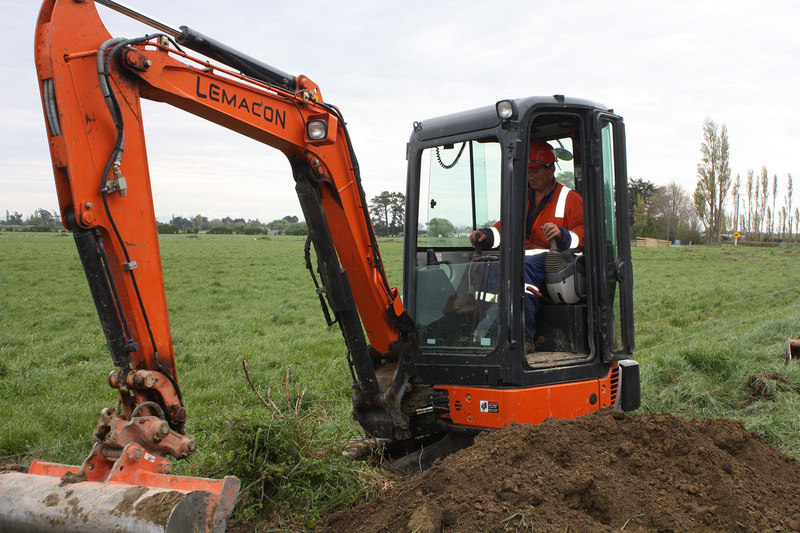 Call LEMACON’s Ashburton office to speak to Wayne Fechney or Mark Spicer; our South Canterbury Contract Managers. Call 0800 333 075. 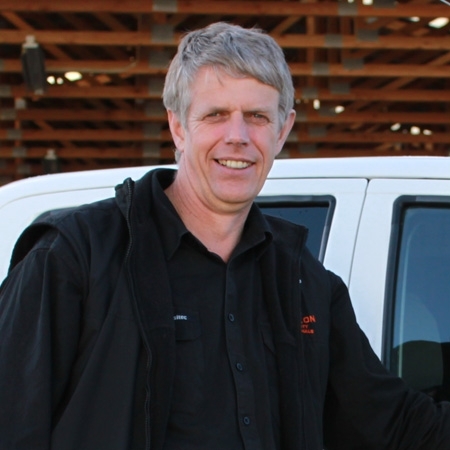 Contact LEMACON’s Ashburton office to speak to Wayne Fechney or Mark Spicer; our South Canterbury Contract Managers. Call 0800 333 075. Call LEMACON: 0800 333 075. We will provide contact details for Alpine Energy’s New Connection Contract Managers. 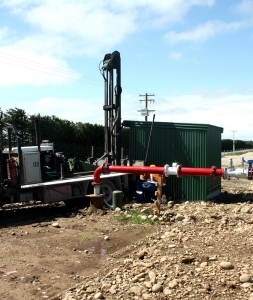 Then call Alpine Energy and request TWO Quotes – one to be from Lemacon. 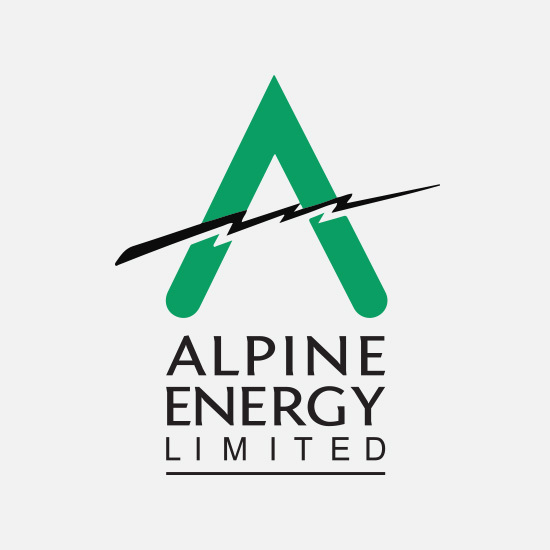 An Alpine Energy Contract Manager will meet with you to assess your site, discuss load requirements and possible connection points. Alpine Energy sends a Design to LEMACON. Based on their Design, we submit a Quote to Alpine Energy. They then present two Quotes to you, then you advise Alpine Energy which one you accept. On acceptance of our Quote, installation is scheduled. 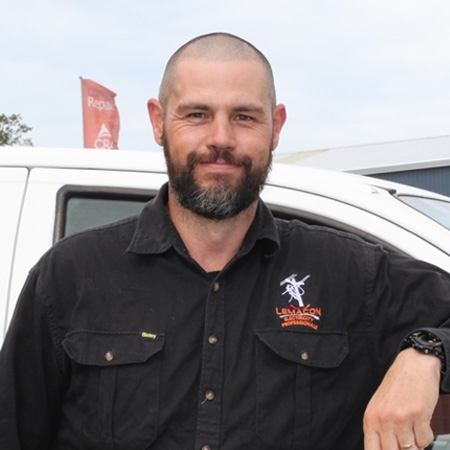 Alpine Energy sends you the Invoice. LEMACON sends Alpine Energy, the final ‘As Built’ documentation. 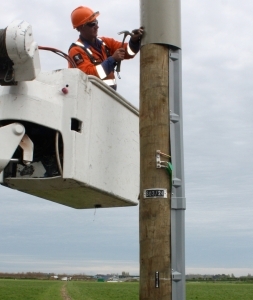 Our Electricians, Line Mechanics and Cable Jointers are all Registered, or are in the process of becoming Registered. 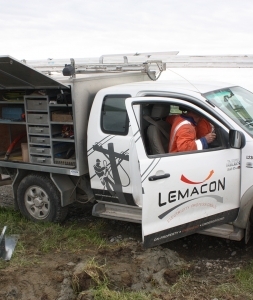 LEMACON’s Contract Managers (all Registered Electrical Workers) are highly-experienced and skilled – their in-depth knowledge is vital for advising on connection options, then overseeing safe installation and maintenance. These core values have played a big part in LEMACON forging strong relationships with Orion and Alpine Energy.